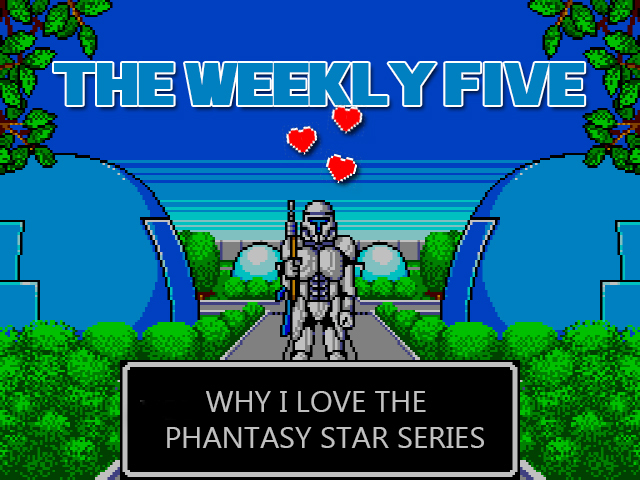 I wrote last week about my five favorite moments in the Phantasy Star franchise, so its not a shock that the franchise made this list as well. I think Phantasy Star IV is the most accessible Phantasy Star game in the original series. Phantasy Star II still didn’t have as much hand holding that most players like, Phantasy Star III wasn’t as good as IV or II and the original is on the Master System. Not to mention the story is great, the graphics are awesome and the cutscenes are very impressive for the time. Phantasy Star IV was suppose to be remade for the Playstation 2, but got canceled. It was confirmed that they were working on it, with new graphics, so it would be cool if they can use those new assets to play with them if the user wants. 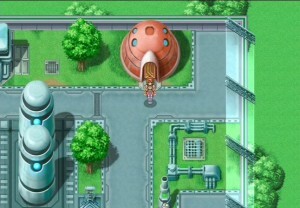 Maybe even have areas from Phantasy Star Online or play characters from other Phantasy Star titles? That would be awesome. How about a orchestra version of the soundtrack that can be toggled on and off in the menu? 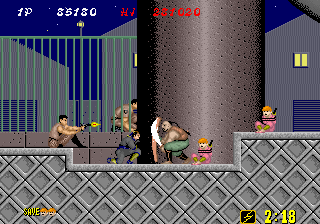 When I was younger I used to love run and gun games, Contra and Metal Slug like games ruled my console. Though I always thought that Gunstar Heroes never got the credit it deserved, it had a great balance of physical combat and gun play that wasn’t seen much in 1993. It blended genres in this over the top anime shooter that was executed very well. 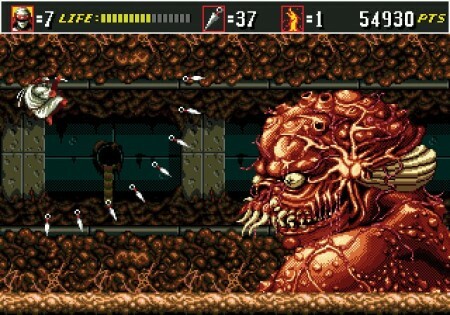 This is Treasure, one of the best Japanese developers, in their prime and if anything deserves the Retro Engine treatment it has to be a Genesis/Mega Drive classic like this. So what would I want to see as extras in the game? I would love to see an expanded multiplayer mode. 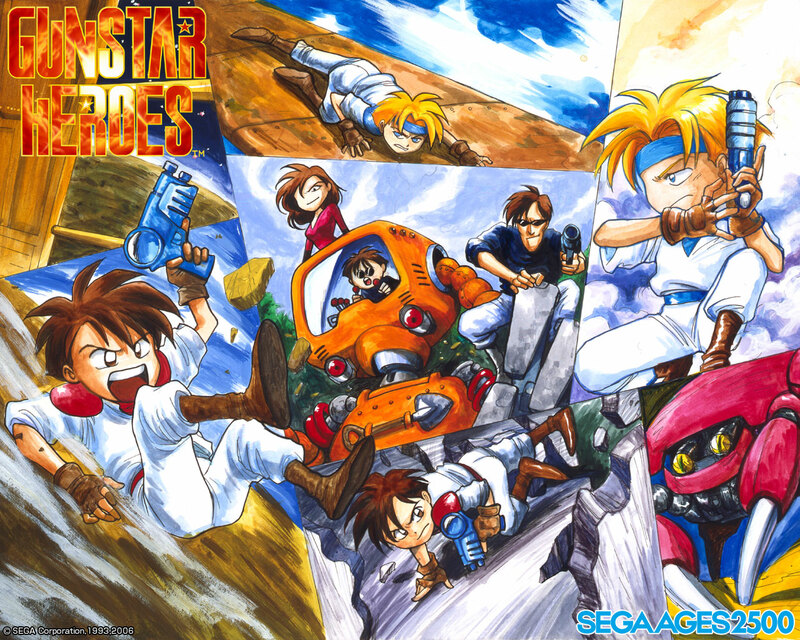 I think the point of Gunstar Heroes was always sitting down and playing the campaign with a friend. But now we have online, co-op campaign could definitely have to be expanded to four players with characters from the sequel (Gunstar Super Heroes) as unlockable. That would be pretty awesome. They can add new online modes like a endless wave of enemies mode where you and up to 3 friends fight endless waves like Gears of War‘s Horde Mode, but has specific rules like every time a new wave comes out they take away your power ups and respawn them in areas around the map. This will force gamers to fight for their power ups when they spawn on the map. I think there is a ton that can be done in here to create a better online experience for older gamers and new gamers alike. No one cries about more content, right? Joe Musashi was the ninja master of the late eighties/early ninties and Shinobi III put him on the map of legendary. This game in my opinion is the best Shinobi game ever created, also happens to be the most action packed one. 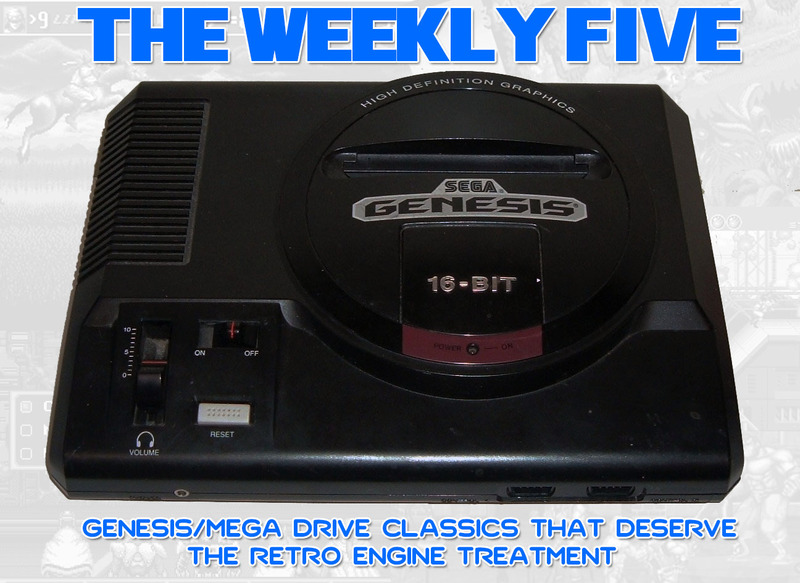 The graphics are also highly detailed and it made most Genesis/ Mega Drive titles at the time look bad. I think the only real complaint most people had about this game is that it was way easier than Revenge of the Shinobi, though if you ask my old broken Genesis controller that is probably not a big complaint. 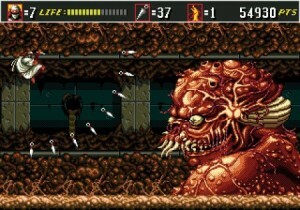 The game was mean’t to come out back in 1992, magazines even played that build (some even reviewed it) which had unique stages and enemies not found in the final release of the game in 1993. 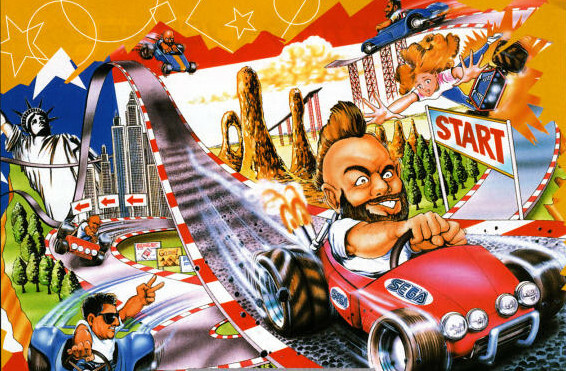 SEGA decided to delay the title and take another approach to the game since it wasn’t meeting their quality standards. I wouldn’t mind having extra stages with those bad guys and stages just to experience it. I think it would be cool for the retro fans and new fans alike (Yes, I know the rom image is out there). 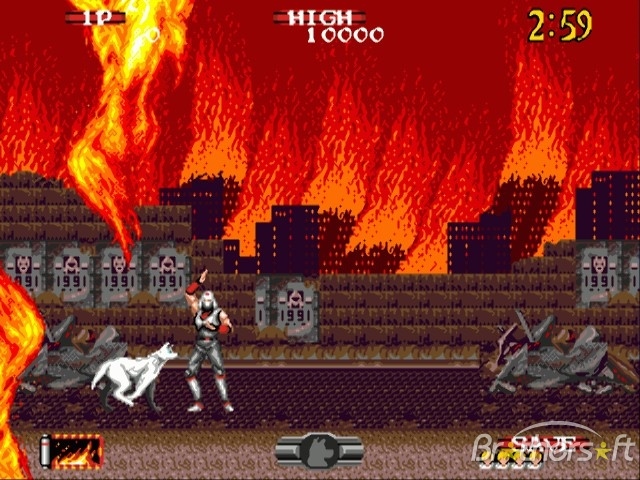 Another cool unlockable could be extra skins, like his original Shinobi one or even unlock the wolf from Shadow Dancer. Sonic Team was and has been arguably one of the most popular developers at SEGA, with their mega hit Sonic the Hedgehog series moving tons of Genesis/Mega Drive units into people’s homes. But their Ristar video game on the SEGA Genesis/Mega Drive isn’t as well known as Sonic. Honestly, this is a refreshing game coming out of Sonic Team, instead of focusing on faster gameplay, the game takes the traditional platforming approach in speed. It wouldn’t be Sonic Team without something to make the game stand out, in this one your character has extended arms that he uses as a weapon. Might not sound like it will change the gameplay much, but it does. Look at the gameplay video above. The concept of Ristar steams back to before Sonic the Hedgehog was created, before Sonic there was an idea of making him a rabbit that would use his ears to throw objects and enemies. 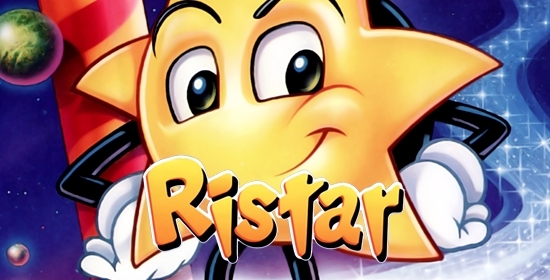 It was later scrapped then re-used for Ristar as a concept, but obviously modified. 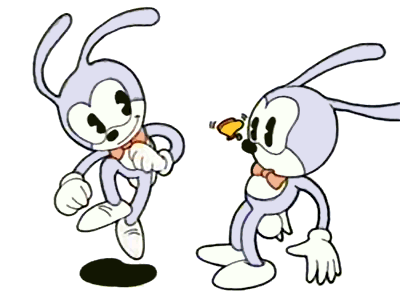 I think a cool unlockable would be to play through the game as the original rabbit skin. Not to mention when the game was localized they changed stuff in the storyline, so having the option of playing the Japanese story in English and the original English version would be pretty awesome. 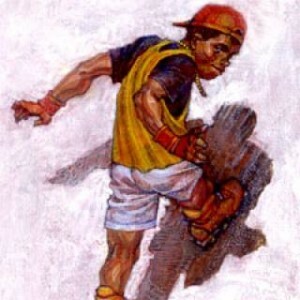 Streets of Rage 2 was an amazing title and it pretty much defined the beat’em up genre. 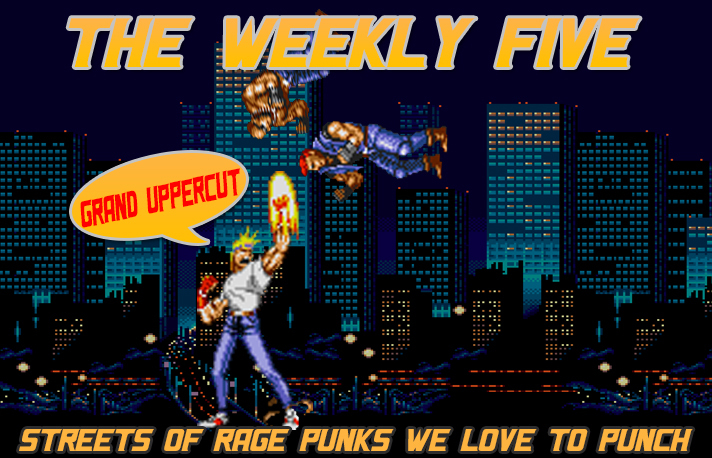 SEGA blew Capcom’s Final Fight out of the water and had a really hard time out doing themselves since Streets of Rage 3 wasn’t at all the same quality. Did I mention that the soundtrack is simply amazing? No really, its one of my favorite soundtracks period (movies included). Its that good. I guess I’ll continue on my ‘give me more playable characters’ campaign and suggest that they have unlockable players from Streets of Rage and Streets of Rage 3. The game was also edited for US release, so SEGA could look at that and finally release a final, definitive uncut version of the title. Note: I didn’t add widescreen, 60 fps per title because I think that is a given with the Retro Engine. What SEGA Genesis/Mega Drive titles would you want to see remade with the Retro Engine? Hell, just port the Arcade version, it’s incredible. Rocket knight adventures , Tiny toon are good games too.